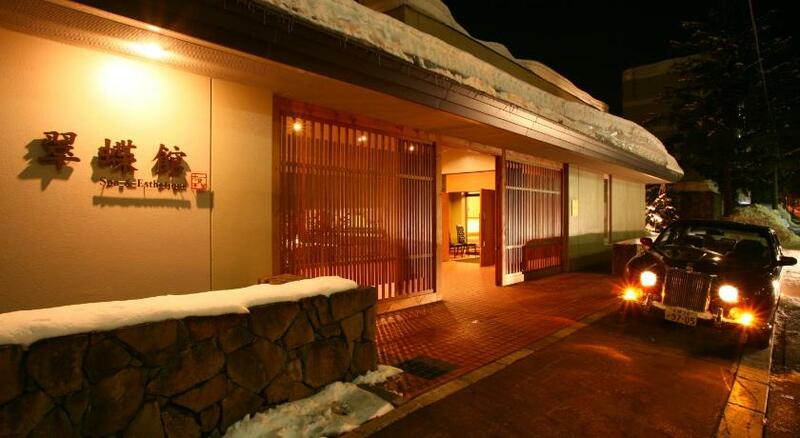 Jozankei Tsuruga Resort Spa Mori no Uta | Japanize! 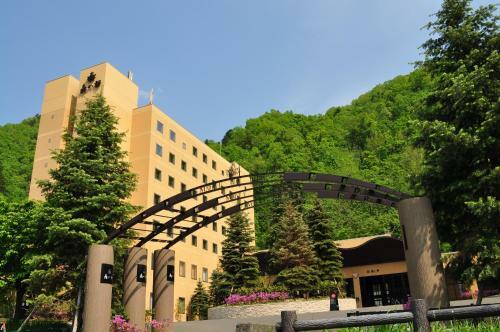 Boasting natural hot springs with views of surrounding greenery Jozankei Tsuruga offers elegant rooms with flat-screen TVs and free Wi-Fi. 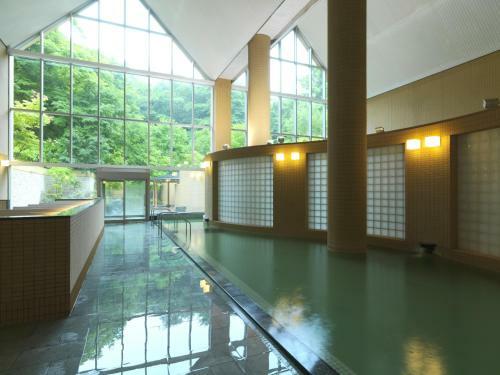 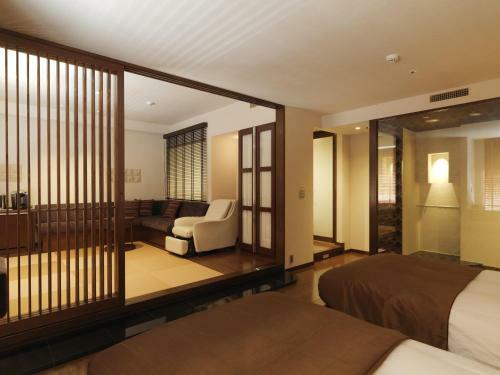 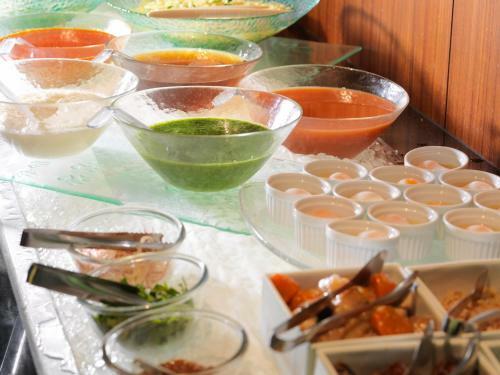 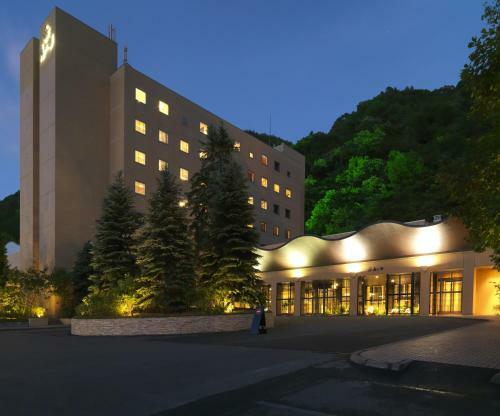 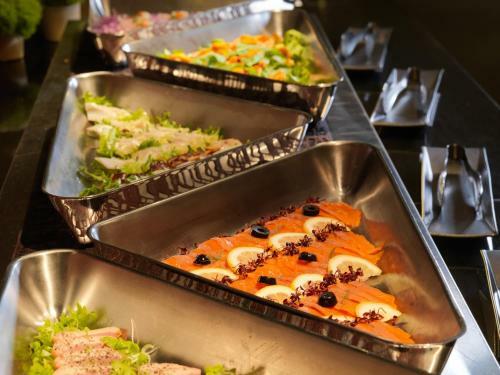 It features a spa buffet restaurant and free shuttles to Makomanai Subway Station.